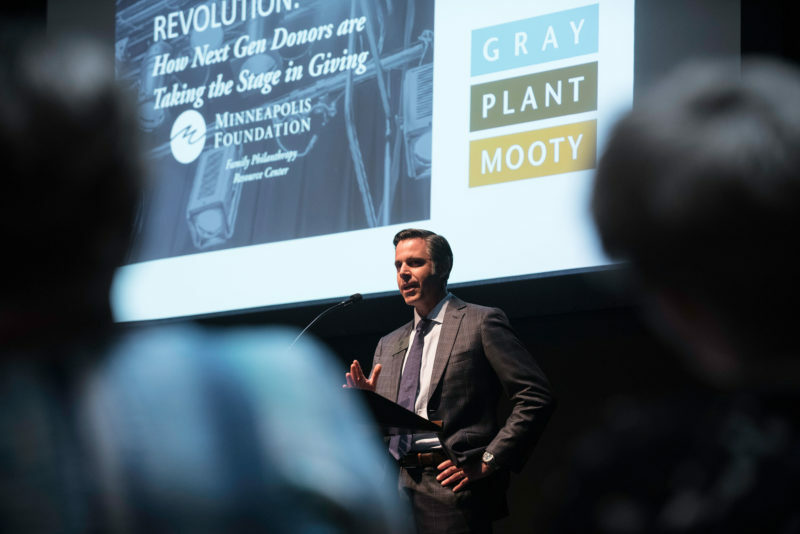 Recently, Meristem Family Wealth, together with Gray Plant Mooty, sponsored an evening of big ideas for The Family Philanthropy Resource Center of The Minneapolis Foundation. 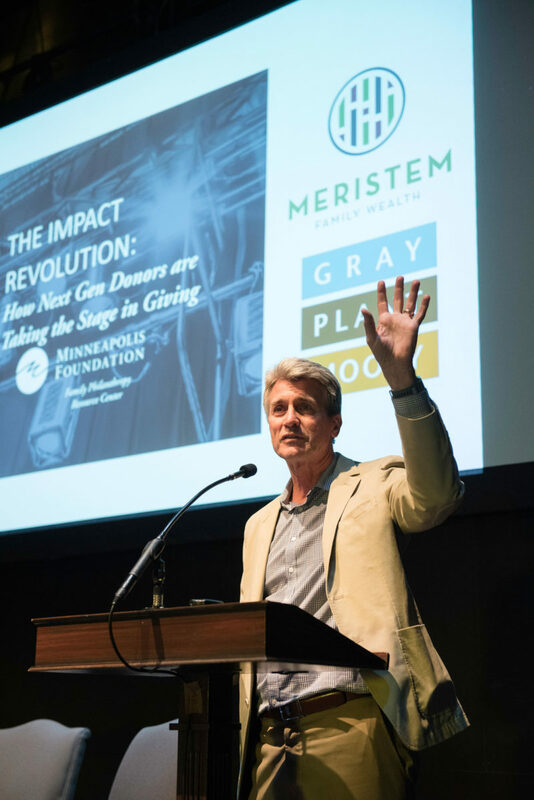 The event, The Impact Revolution: How Next-Gen Donors are Taking the Stage in Giving, was held at the Guthrie Theatre and featured national philanthropy expert, Sharna Goldseker of 21/64. 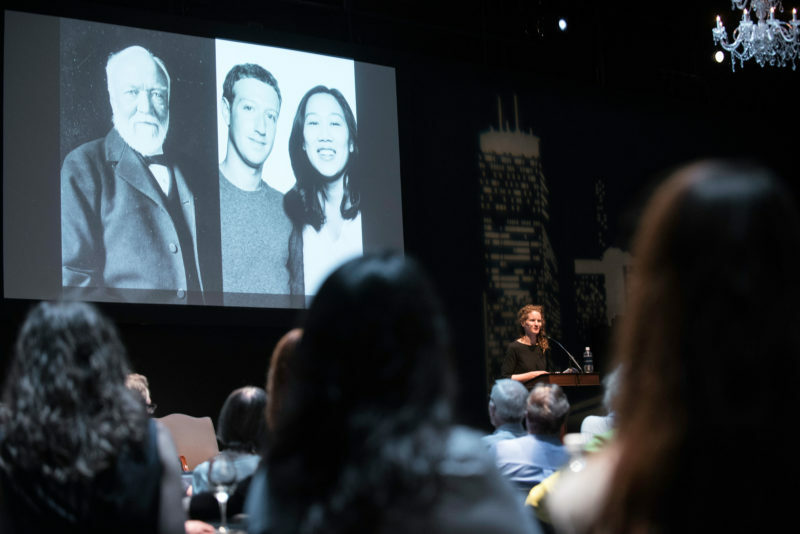 Goldseker was joined by a panel of local next-gen philanthropists sharing their personal experiences to drive the power of philanthropy in making our communities better for everyone.